The extra distance between Athens and the southern Cyclades, Crete & the Dodecanese means more logistics to begin the vacation there (for the Dodecanese and Crete domestic flights and for the Cyclades a fast ferry or hydrofoil from Pireaus to likely Paros). Yet on the positive site, much less tourists and fellow sailors so ideal for Aegean yachting vacations also because there is lots to see in these more remote areas of Greece. In the Dodecanese aim to find a domestic flight on either Samos, Rhodes and especially Kos, since most of the yachts and catamarans in the Dodecanese are offered out of Kos, and indeed many of the trustworthy companies have a charter base there. In the Cyclades the best starting ports is Paroikia (Parikia) on Paros, though since a few seasons yachts are sometimes also offered from Santorini (Vlichada Marina), Milos etc. Flying to Crete is possible yet finding a good charter yacht there for the typical Aegean yachting vacations is difficult and consensus is that picking up the yacht from the Cyclades is the best way to explore Crete itself. A minimum of two but in reality a three-weeks itinerary from Paros etc. is needed to visit Crete, at least more than a few ports. Note that the southern coast is best avoided in the summer months due to adverse wind conditions there. Moreover, the northern coast is often a lee shore, so only experienced sailors should venture so deep in the southern Aegean Sea! 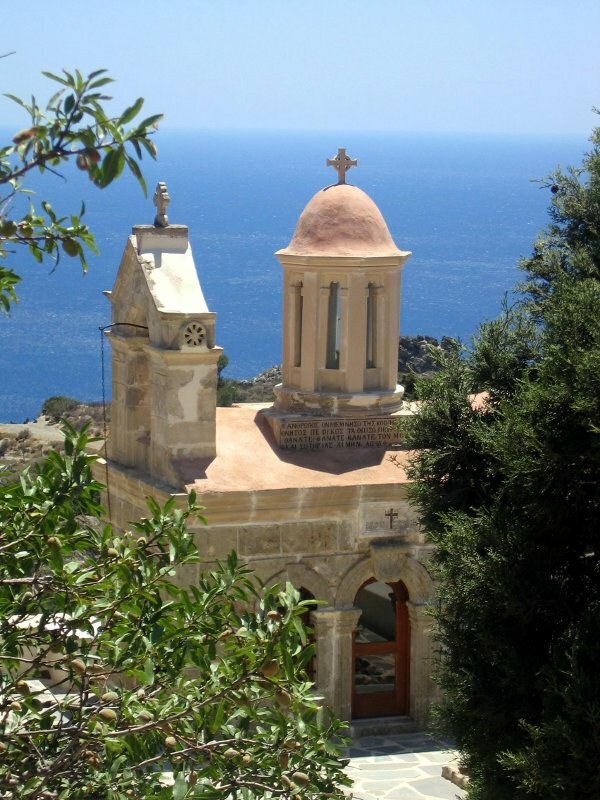 The east coast of Crete can be reached from Rhodes, were a fleet of luxury Caïques and Gulets is located. These endemic wooden vessels are fully crewed yacht charters with captain, deck-hand, cook and hostess. The smaller ones will likely sail only the Dodecanese and the Turquoise waters across the border with Turkey, the larger ones will sail in the Cyclades and cruise parts of Crete as well. The more luxurious Aegean yachting vacations take place on such ships and these blue cruises or blue voyages mostly organized in the Dodecanese or the Carian and Lycian coasts .